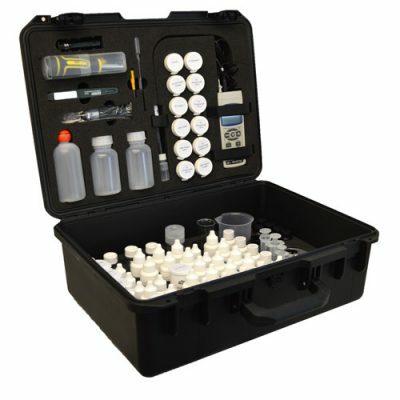 Lead time on hard case test kits can be up to 7 working days. Accepta’s high performance chlorination test kit has been specially developed for engineers, water treatment professionals; and building services and facilities management specialists involved in the cleaning, chlorination and disinfection of water systems. 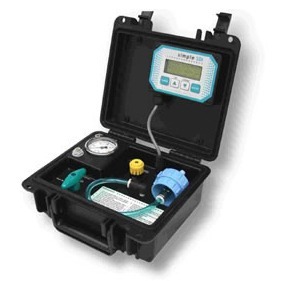 Accepta’s professional chlorination testing kit will allow engineers, plumbers and water treatment professionals to perform quick and accurate in-field testing and analysis procedures for a range of important water system parameters including pH, chlorine HR and chlorine LR. Water system chlorinations require careful test monitoring to ensure the correct water conditions are achieved during the course of the disinfection procedure. Failure to achieve the correct dosage levels can lead to unsuccessful disinfections, whilst elevated levels can lead to potentially corrosive water conditions. Ideal for water treatment engineers, facilities management specialists etc. Comprehensive range of components allowing full range of tests to be performed. Rugged, compact and portable design. 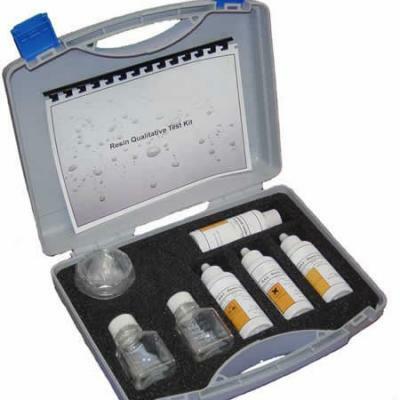 Accepta’s chlorination test kit has been developed specifically for engineers and water treatment professionals involved with the chlorination and disinfection of water systems. 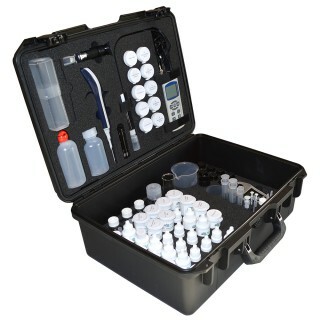 Our test kit is presented in its own robust carry-case and includes all the equipment and reagents necessary to perform between 50 and 100 samples to effectively test and monitor the chlorination procedure. Our kit includes all the reagents and equipment required to allow the monitoring of low range chlorine (0 to 4ppm) and high range chlorine (0 to 300ppm). These are required to ensure the correct system conditions are achieved. If you require additional information or specialist technical support concerning our chlorination test kits please contact Accepta’s technical support team.